Catalina Island is a small island 26 miles from the Californian coastline. It takes about an hour and a half to reach here from LA or Orange County but it feels like a very different place which is not surprising since it has a different ecosystem and history to its close neighbours. Until the late 19th century, Catalina Island was primarily visited by poachers, smugglers and Union soldiers. Today, it is a popular summer day trip destination with 88% of the land owned by the Santa Catalina Island Conservatory which helps the island keep looking good. And looking good it does! My first thought when we arrived in Catalina Island was just how beautiful this island and the tiny main town of Avalon are. They are gorgeous! Below you will find my list of what to do in Catalina Island which is also a great resource if you are wondering what to do in Catalina Island for one day. 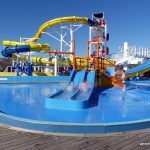 We visited Catalina Island as part of our cruise on the Carnival Imagination and all the following could be completed on a day trip to Catalina Island. 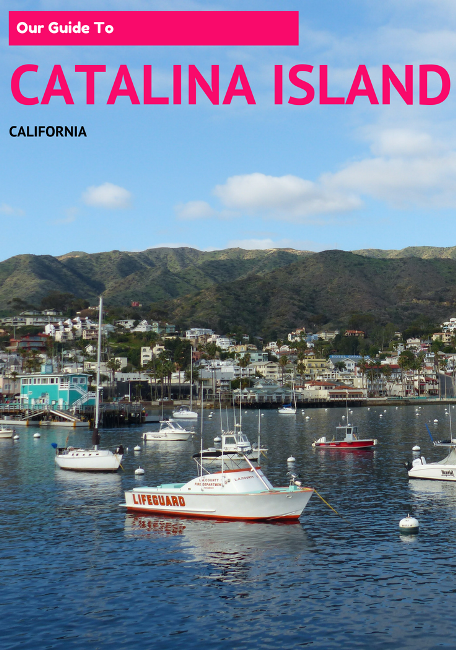 I also write about what to do in Catalina with kids. 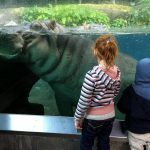 You can also read my full guide to Los Angeles with kids. My favourite of the things to do at Catalina Island is to take in the beautiful views. Avalon and the surrounding island are just beautiful. Thankfully this is very easy to do since you will probably be arriving on Catalina Island by sea. Get ready for a gorgeous approach – these photos do not do Avalon justice at all. 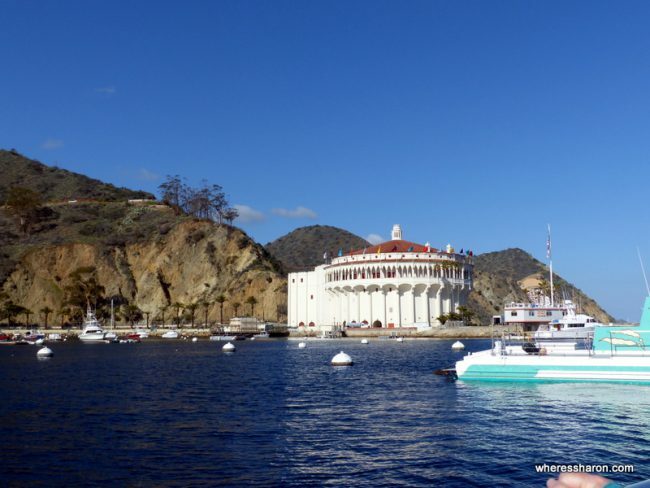 You will not be able to miss one of the biggest of the Catalina Island attractions – the old Casino in Avalon. It’s a round, easy to spot landmark on one side of the harbor. It was built in 1929 and inside you will find a cinema and ballroom – there is no longer a gambling casino. It’s possible to do a one hour tour to see inside. Catalina Island Museum is a small but interesting choice of the activities on Catalina Island. The museum was previously attached to the Casino but has since moved to its own building on Metropole Avenue. 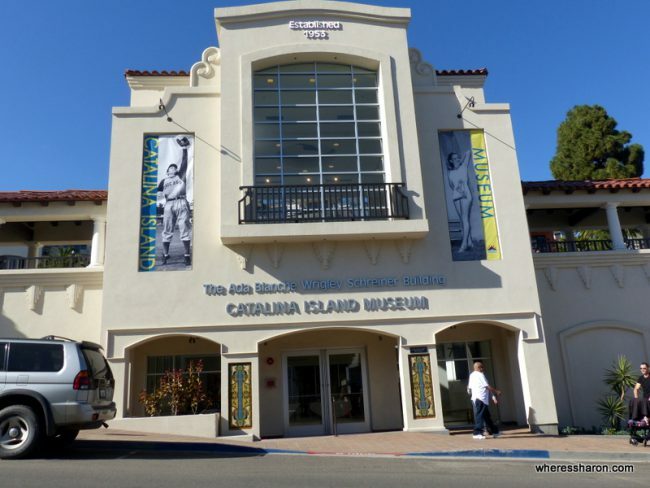 The museum offers the best collection of art and historical information on Catalina Island and there is a good amount of information here to learn how this island became a popular vacation spot. There is also a decent amount of art and a gift shop. While there is a lot of interesting information here, a lot of the exhibits are actually based on people who have visited the island rather than the development of the island itself. This is the less interesting part of the museum in my opinion. The entrance price is currently $12 for adults with kids under 15 are free. We did a glass bottom boat cruise and we recommend this as a great choice of the things to do in Catalina for the day. They are quick, easy and lots of fun! We caught a boat that looked like a submarine and it took us on a quick ride to Lovers Cove which is a marine sanctuary a few minutes boat ride from the jetty in Avalon. The seating area is downstairs and the glass areas are great with good views to the bottom and side. They shut the doors to the top so that it cuts out the light to give better views (but you can go on deck whenever you want). On the way back to the harbor, we sat on top of the boat to check out the views. They mentioned looking for sea lions but this didn’t seem to happen. The whole cruise only took about 45 minutes and we found it a great option of what to do at Catalina Island. You can find more information on this cruise here. 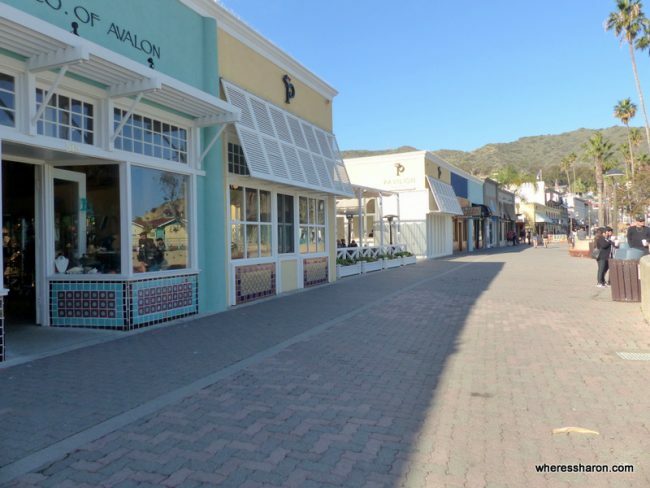 If your idea of fun things to do in Catalina Island California involves shopping then head to Crescent Avenue. This main strip along the waterfront is a great place to start with many shops, restaurants and bars. I did not find the variety on Catalina Island that great but there are some nice looking shops. Catalina Island is a great place to dive as its waters are among some of the healthiest in the world. The most popular spot to dive is Casino Point where on a good day visibility is great and some days you can see up to 80 feet. The marine sanctuary of Lover’s Cove is one of the places to dive where you can see a variety of sea life including fish and sea urchins. You can also find kelp forests which are very impressive but as the area is protected you are not allowed to touch anything. There are several dive shops to choose from where you can spend the day learning how to dive. For experienced divers, you can get straight into it by hiring privately hiring diving equipment. Diving alone can be done off Two Harbors but this is a bit out of the way. You can also choose to take a tour where diving gear is provided. 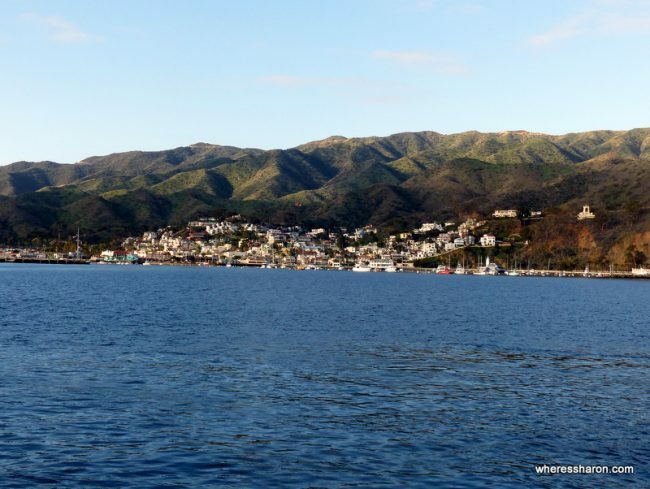 Taking an off shore dive is also one of the best things to do in Santa Catalina Island. 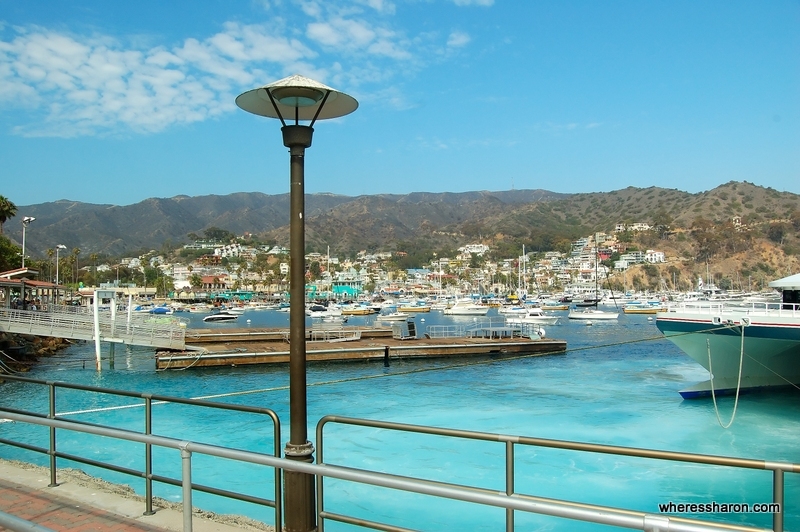 In addition to diving, there are other water sport activities to do in Catalina Island. 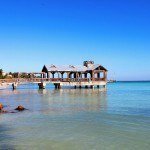 These include kayaking, snorkeling, parasailing and fishing. You can hire snorkeling gear from many of the dive shops that offer diving equipment such as Two Harbors Dive & Recreation Center. The prices are good. Kayaking is another of the top things to do in Catalina Island and a particularity enjoyable way to spend your time in the water. As the water is generally calm kayaking is not overly strenuous and suitable for those with little experience. There are also companies that will take you out fishing. Alternatively you can also hire your own boat and there are even pedal boats available. One of the more unique things to do in Catalina Avalon is a ghost tour. However if you only visit Catalina Island for the day then you may not have time to do this one. Over the years there are have been numerous supernatural sightings on the island and the ghost tour brings these all together. The tour is not only creepy but funny and entertaining too. Passing through historic locations in Avalon, the ghost tour includes a good amount of information on the history of the island and visits many of the most popular attractions – combined with a ghost story. It is also an introduction to some of the influential people in the region, and a great way to take in local sights and architecture. You can pre-book tickets on their website. The tour is $20 per adult and $15 per child. 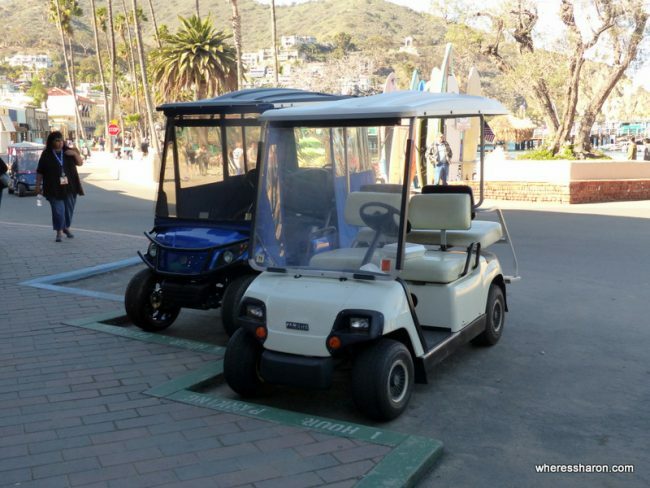 A popular way to get around and explore all the best things to do on Catalina Island is to hire a golf cart. There are many places to hire these by the main ferry jetty and along Crescent Avenue. Prices started at $40 an hour when we visited. Another unique experience you can have on this small island is the Zip-line tour where you will drop over 600 feet down a slope. This is an attraction for the adventurous among us and not for the lighthearted. The guides direct the way and are knowledge and informative. The tour is expensive and is over pretty quickly, but the views are fantastic and it is definitely fun. You do need to be over 80 lbs to ride the zip-line so this is not an attraction to visit with young kids. Reservations are recommended. You can book a tour here. The price is $125 per adult. We visited with our three kids aged 7 months, 4 and 6. They enjoyed the Catalina Island things to do with kids. 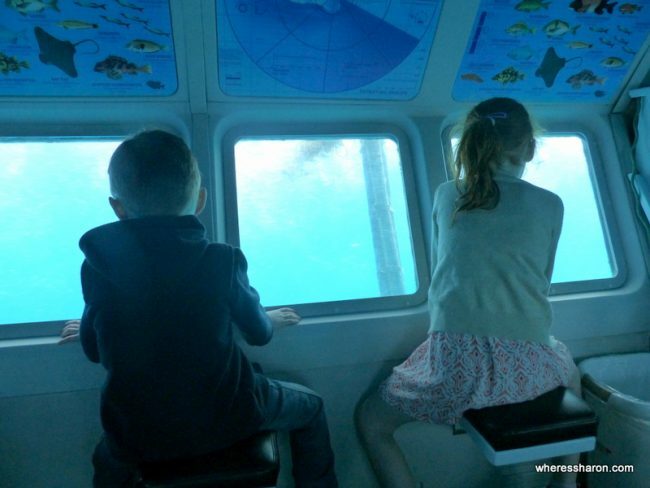 To say they loved the glass bottom boat is an understatement. It was a huge hit. 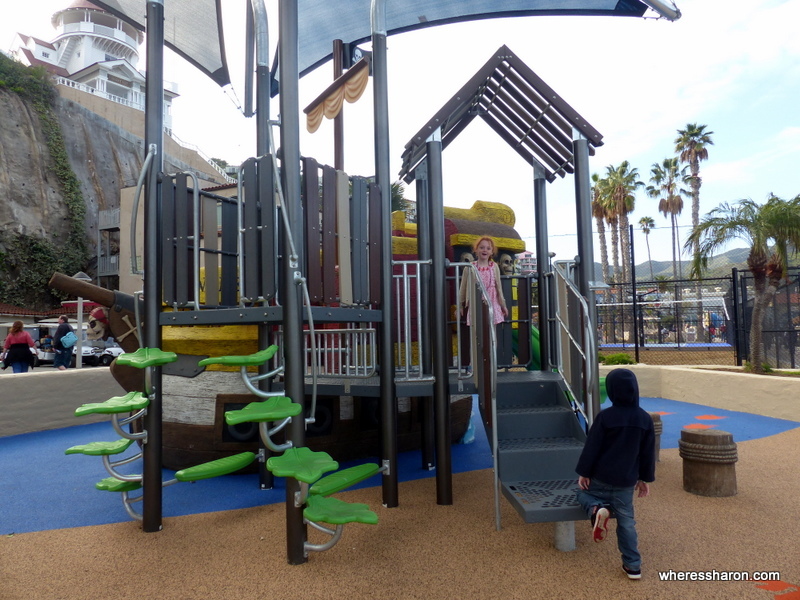 If you are travelling with younger kids and looking for things to do in Catalina Island with kids then I also recommend the small, pirate ship themed playground near the jetty where the boats arrive in Catalina Island. 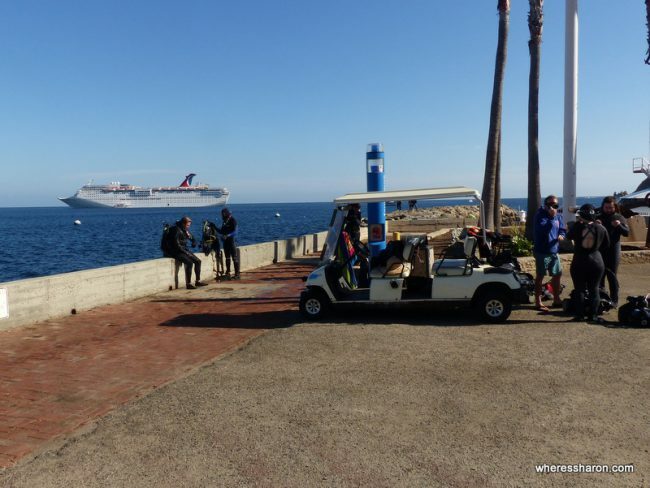 We found the things to do on Catalina Island with kids to be very stroller friendly. Catalina Island is a low key destination. 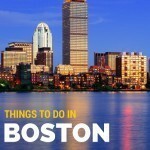 It’s never going to be on a list of the hottest destinations in the world. However, it is a lovely place to visit and quite a contrast to the nearby cities on the Californian coast. It is very pretty, although smaller than I had imagined. There’s quite a contrast between the colourful main town of Avalon and the stark hills. There are some nice activities in Catalina Island and enough to keep you entertained for a couple of days. I also think a Catalina Island one day trip works very well, and there’s no reason you can’t take in most of the best things to do in Catalina Island in one day. Avalon and Catalina Island are just beautiful and the perfect place for a lovely couple of days or a one day trip, particularly if you are on a cruise like us. There are some nice things to do in Catalina with kids. 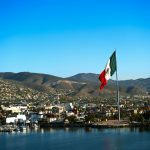 If you are visiting here on a cruise ship, you may also be interested in reading about things to do in Ensenada and our review of the 4 day Carnival cruise which took us here. This visit was part of our 2 week trip of Southern California. Read all about it here.